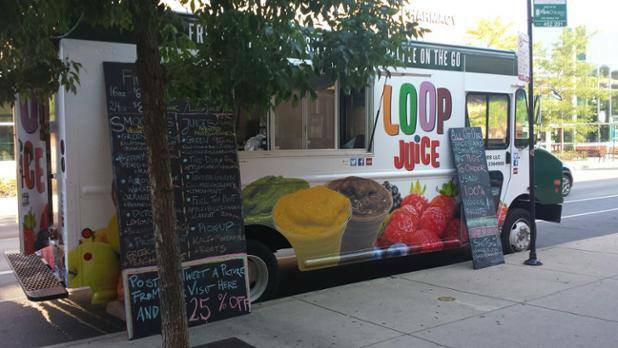 Meet us at Clark&Monroe today! now- 2pm. Michigan&Monroe in the afternoon. 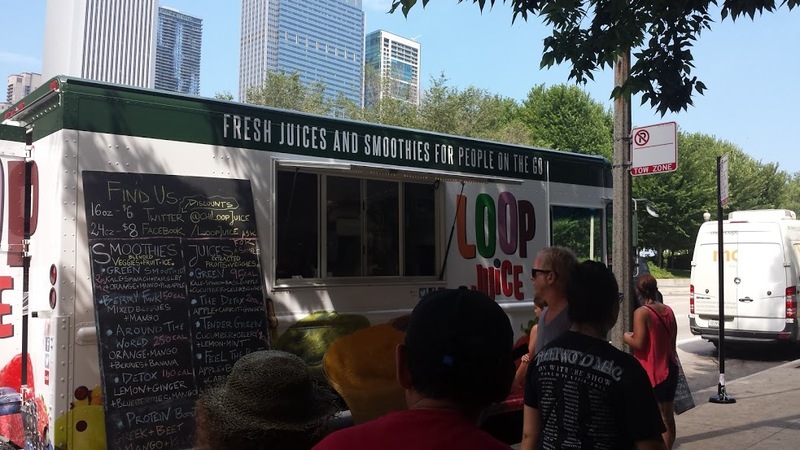 #chifoodtruckfest at Daley Plaza tomorrow. 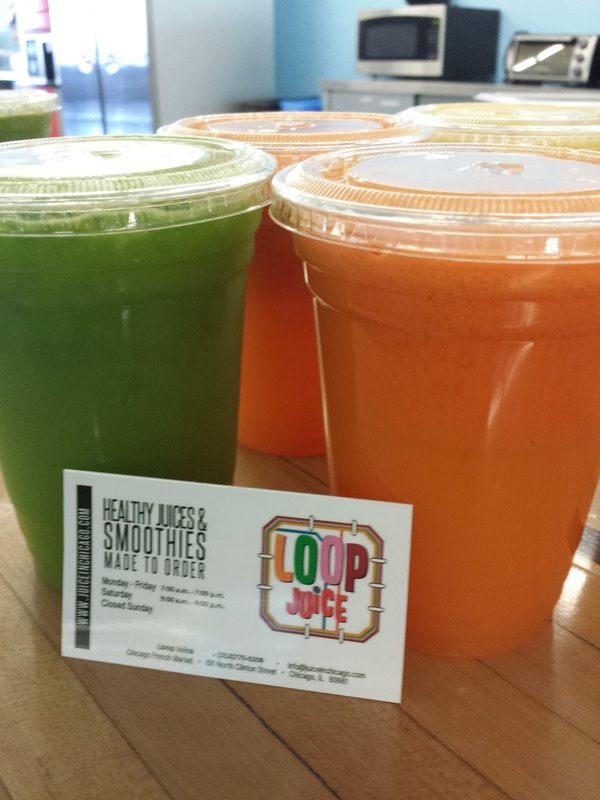 Located in the heart of urban Chicago, Loop Juice is nestled in the middle of the Chicago French Market. 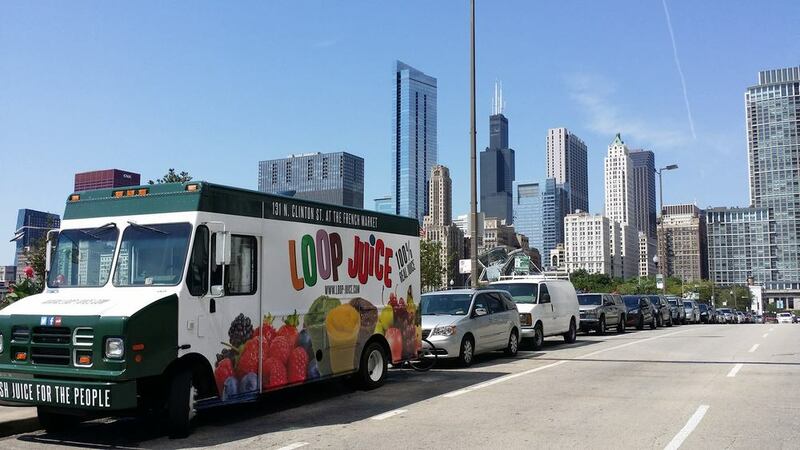 Loop Juice started operating in December of 2009, when a simple idea of extracting and blending fresh vegetables and fruits, quickly turned into an incredible opportunity to join an ambitious movement- to improve and rethink the way Chicagoans eat. 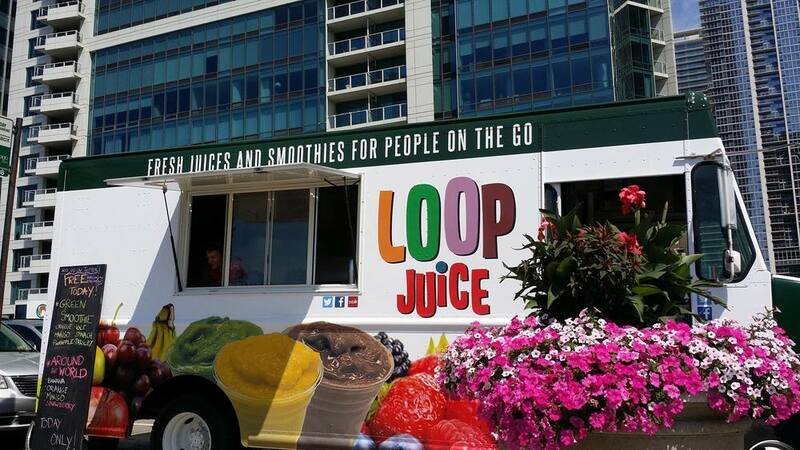 Located in middle of the Ogilvie Metra train station, we cater to thousands of commuters and people on the go and the Loop residents. 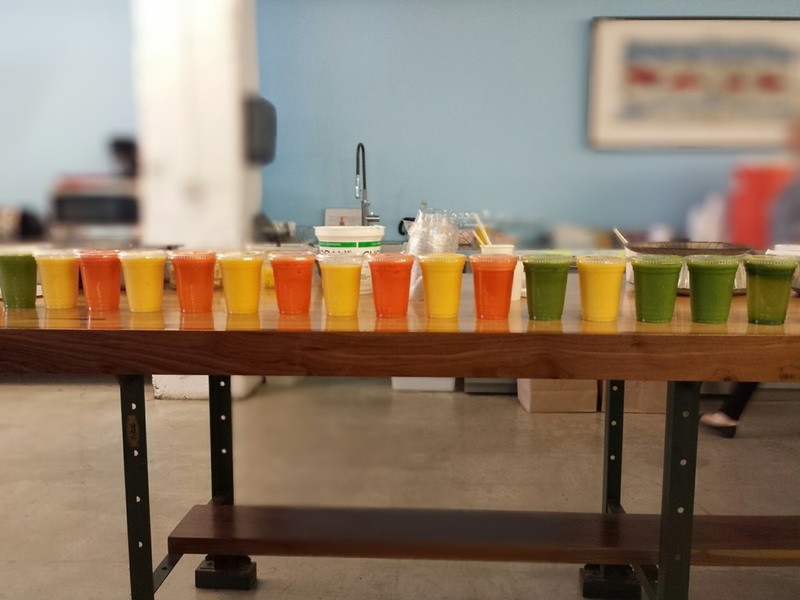 Our promise to never use artificial ingredients and serve 100% fresh and made- to- order raw beverages- allowed us to thrive and gain an incredible base of the most loyal and wonderful customers a small business can ask for. 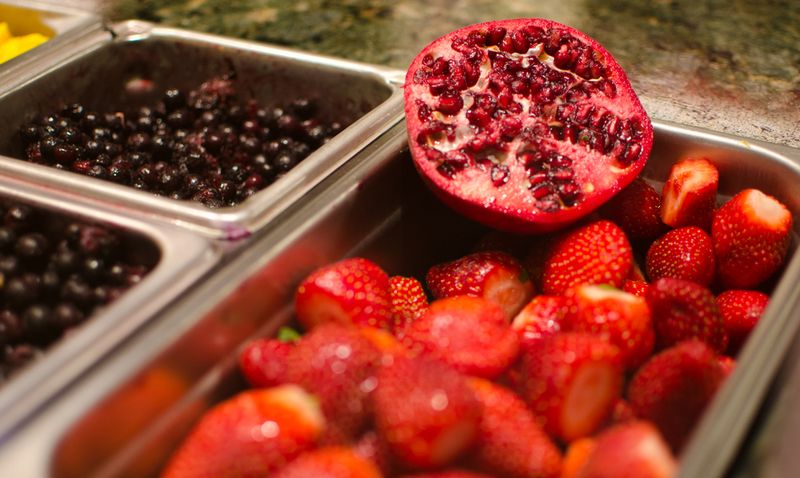 With over 50 different vegetables, fruits, seeds, roots, proteins, algaes ,oils, and extracts- you have a choice to pick one of our 20 menu items or customize your own concoction- literally any combination your soul desires. Our goal is to continue to make you, your body, and your taste buds happy everyday, while always striving to make our products better and always affordable- so that healthy lifestyle is not an obstacle, but pure joy and an advantage in your life. 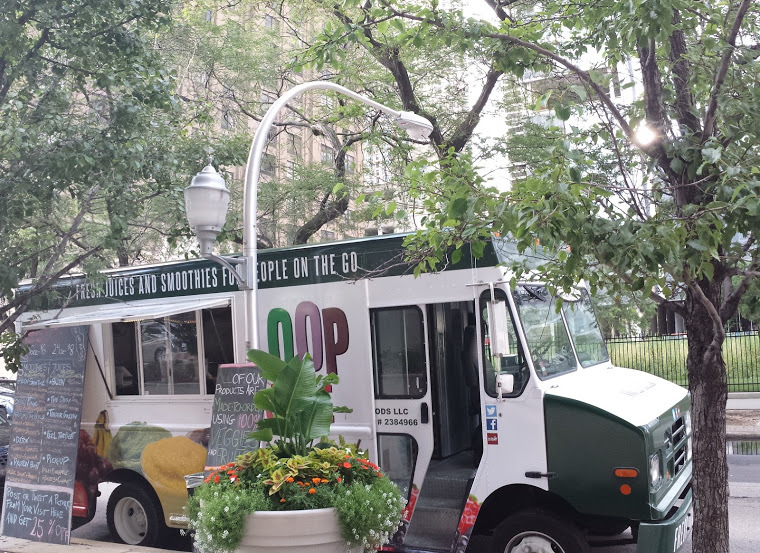 Launched in August of 2015, our truck has been a joyful addition to our location at the Chicago French Market. 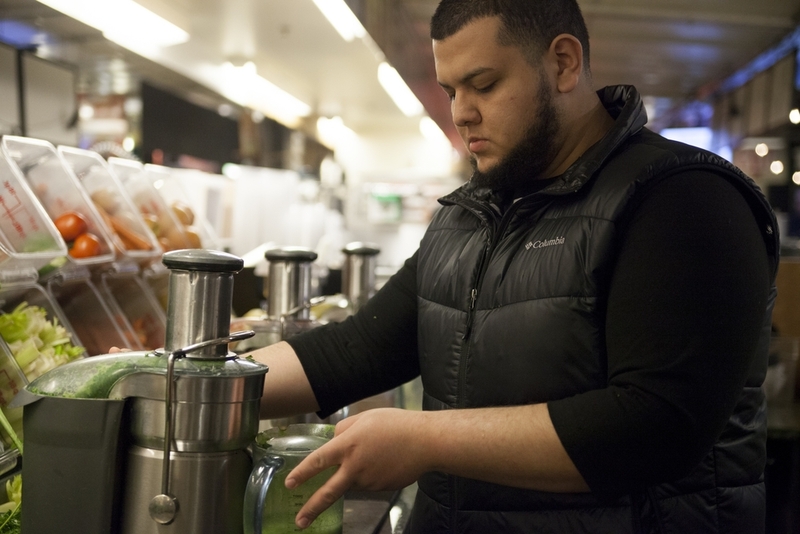 We serve healthy beverages to people on the go, in the streets of Chicago, as well as cater to corporate and residential clients in the greater Chicago area and suburbs. Follow us to get live updates on our location, daily discounts, and more. 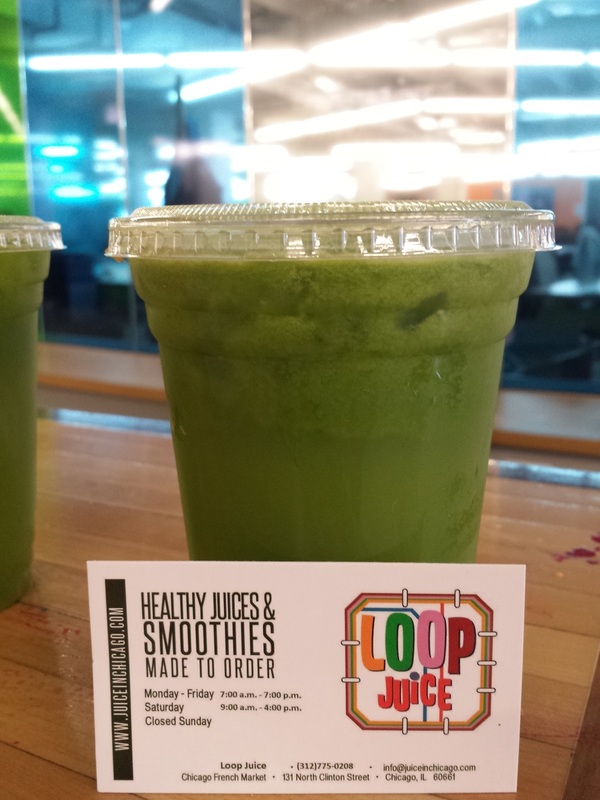 Contact us via catering@loop-juice.com to inquire about our flexible catering or to book us for an event. 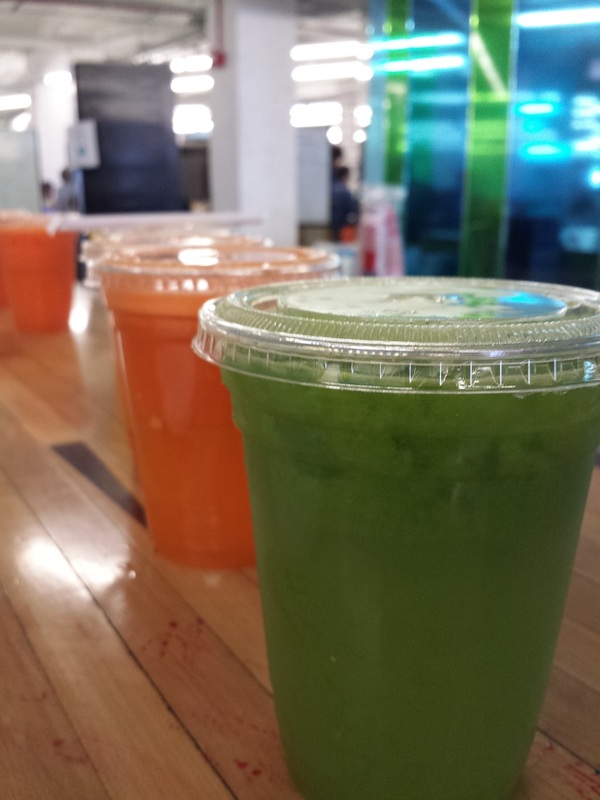 Whether you need to place an order for a pre-paid number of smoothies or juices, or want us to come to your event and make them fresh right in front of you and your guests, we cannot wait to be part of it. 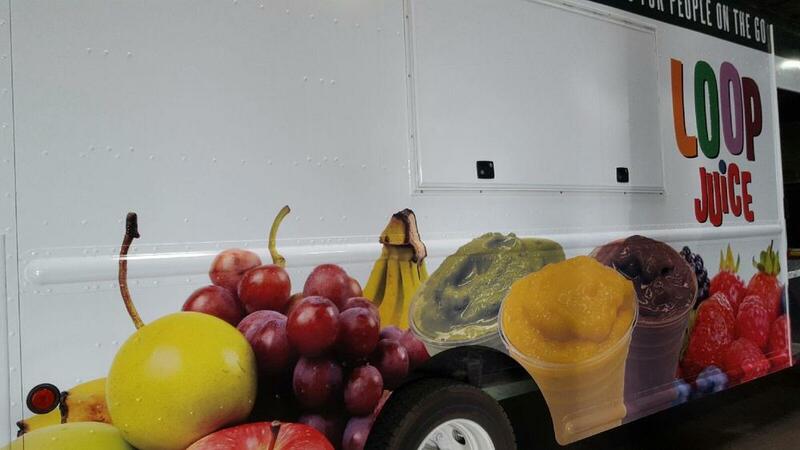 We can bring our truck or host events inside of your office, house, street block, or back-yard, you name it. Simple pricing, flexible menu, and a healthy alternative to the conventional catering are only a few benefits of our catering program. Groups of 4 or more get 10% discount. Although conventional medical professionals argue that body’s elimination system is all it needs to detoxify itself, integrative health professionals argue that we are overloaded with toxins and we need detox programs to effectively get rid of toxic burdens. Unfortunately, our bodies are not always up to detoxification process because modern diet is highly processed and contains load that include overuse of alcohol, sugar, caffeine, tobacco and drugs, exposure to toxic chemicals, or metals, and air pollution. 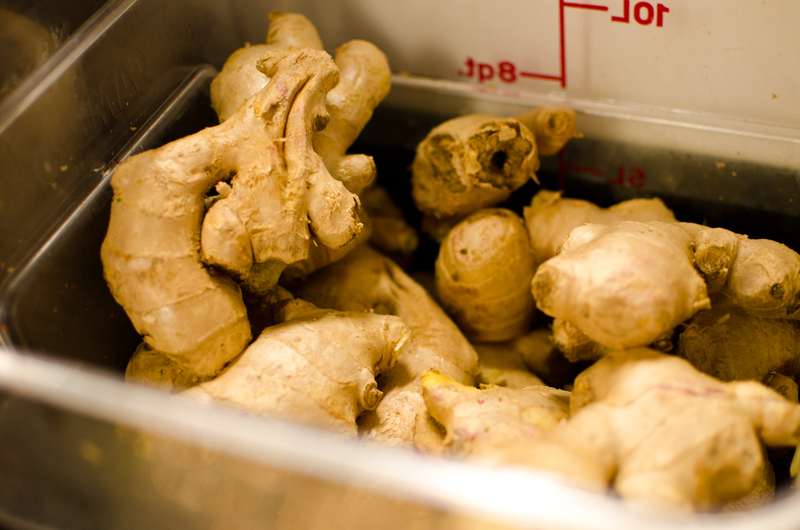 Cleansing means the purging of toxins and residues, and renewal process by slowing down the normal digestive routine. Fruit and vegetable are not just delicious, they are natural tonics that offer safe way to stimulate digestion, bolster the immune system, and encourage the elimination of toxins. 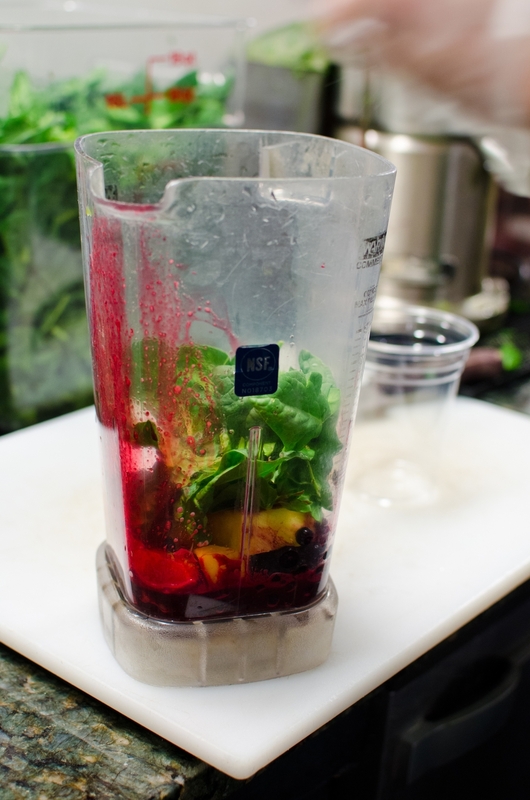 The following is a standard 1-day set containing five juices and three extras OR six juices.